Fast Fact: Privately owned and operated, Barellan Freighters has specialised in refrigerated and general transport since 1988. By investing in quality road transport equipment, the business takes pride in providing a premium service through expertise, reliability and efficiency. Fast Fact: One way that trailer builder, Vawdrey Australia, can optimise the Iceliner for productivity under the Performance-Based Standards (PBS) high productivity scheme is to overhaul its axle configuration. By implementing a quad-axle system, for instance, superior weight distribution enables vehicle operators to load trailers with higher allowable weight, which could maximise payload potential. 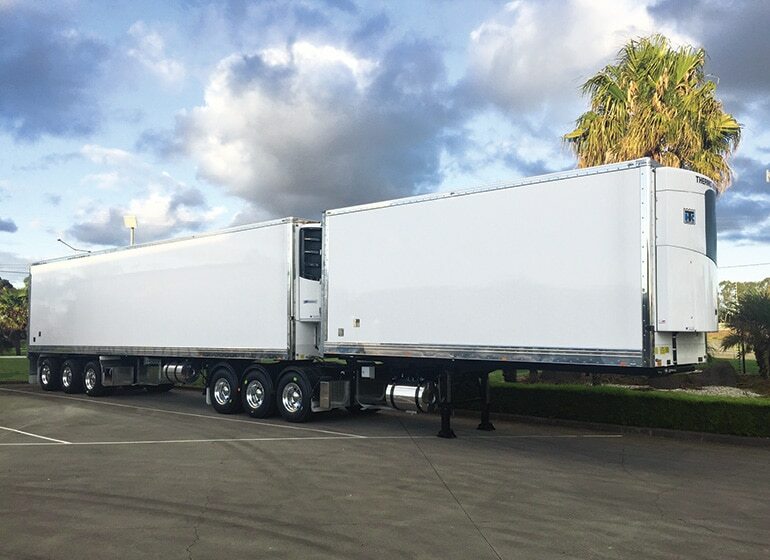 Fast Fact: Original equipment manufacturer, Vawdrey Australia, is renowned for supplying the commercial road transport industry with Iceliner freezer vans that emphasise efficiency, reliability and productivity. 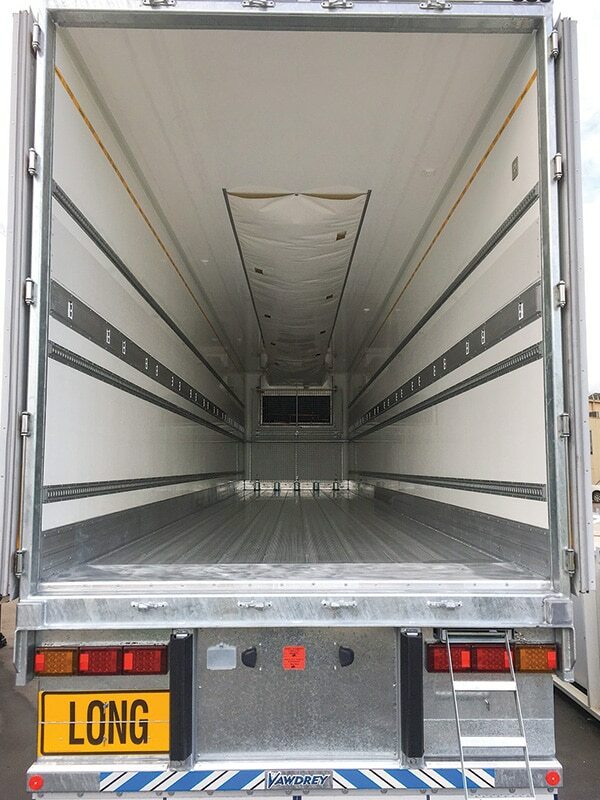 With quality insulation and solid trailer design, the Iceliner can hold cargo temperatures as low as -28°C, which is ideal for fleet operators moving perishable commodities across great distances.